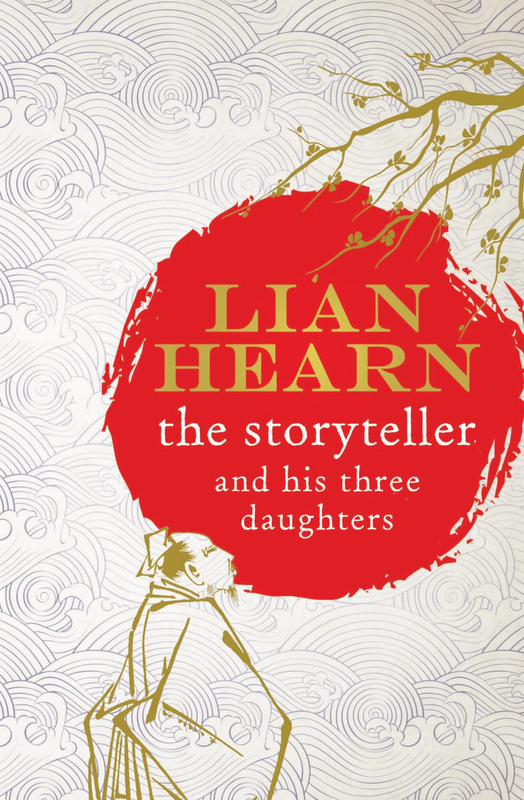 Lian Hearn is the author of the best-selling Tales of the Otori series, which sold over four million copies worldwide. Her latest book, The Storyteller and his Three Daughters, is also set in Japan. The date is 1884 and the storyteller of the title is Sei, a master of the art. While Sei is renowned for his storytelling, he is starting to feel that times are changing and his old way of telling stories is no longer enough. People in these modern times are craving more excitement, more drama, and more passion. Can he reinvent himself? Sei wonders. Luckily, or unluckily for Sei, he has three daughters who bring plenty of problems into his life. Two of his daughters leave their husbands. One wants to become an author while the other thinks her husband is in love with his young male assistant. His third daughter is married to a Kabuki theatre manager who is struggling to keep his show running in the face of rivalries and romance between his players. The history of the time also provides an added layer of interest. Tensions between Japan and Korea escalate as Japan comes out of its period of isolation and embraces European ways. An English storyteller, Jack Green, gathers a wide audience while Sei ponders how painful those trouser things must be. Hearn’s own passion for Japan is evident as she immerses us in this fascinating culture. The Storyteller and his Three Daughters is told as a story within a story. It is a reflection on the process of finding stories and telling them and how truth turns into fiction. 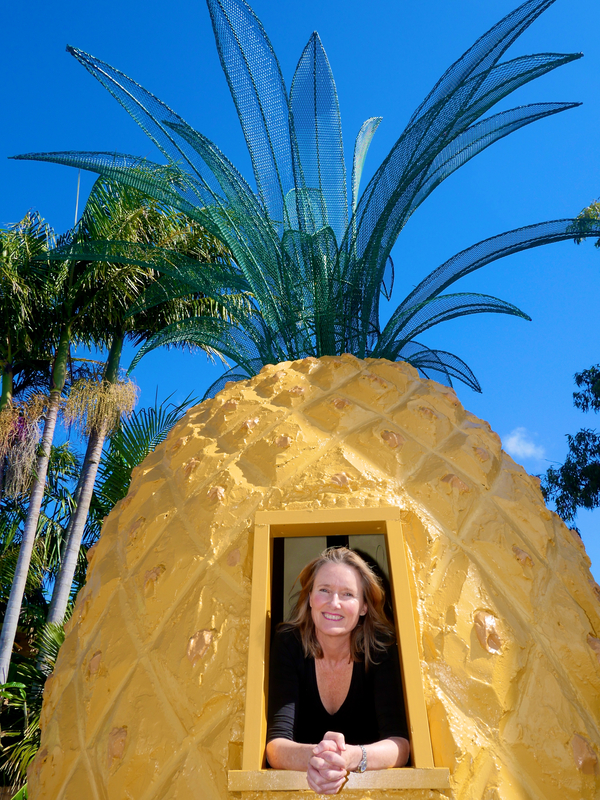 Lian Hearn has talked about how she found this story. She had a number of the characters in her head – a former samurai, a female medical student, a Korean boy and a Japanese man who loves France – but it was only when Sei, the storyteller started to speak to her that she saw how they could all fit together. This is a light hearted and in some ways whimsical book with many humorous moments. Lian Hearn is so clearly in charge of her own storytelling that she can take liberties that perhaps a lesser writer could not. Witty, romantic, suspenseful and thought provoking – what more could you ask for from a story? This is my tenth (and probably final ) review for the Australian Women Writers’ Challenge 2013. Happy Christmas and I hope Santa brings you lots of books. I’m planning on tackling ‘The Luminaries’ by Eleanor Catton, which should keep me going for a while.